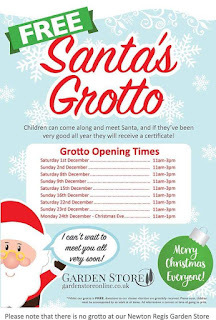 It is that time already and Santa's Grotto's are springing up all over the place. So you don't have to scourer the internet I have and here's a handy guide for Northamptonshire 2018. We have been several times and they always have such a lovely Santa. 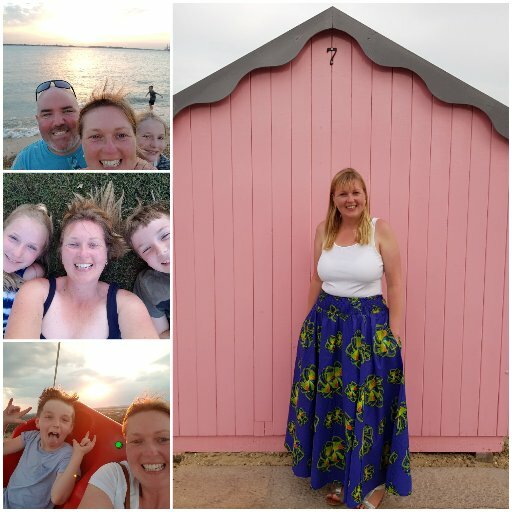 You can buy the picture, keyring etc but no pressure at all. Last year we attended and was a nice includes a craft area and the usual photo's, keyrings etc for sale after. 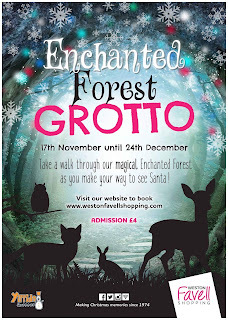 Good value grotto. Meet & Greet Santa and the Reindeers! £5 per child SELLING OUT FAST! 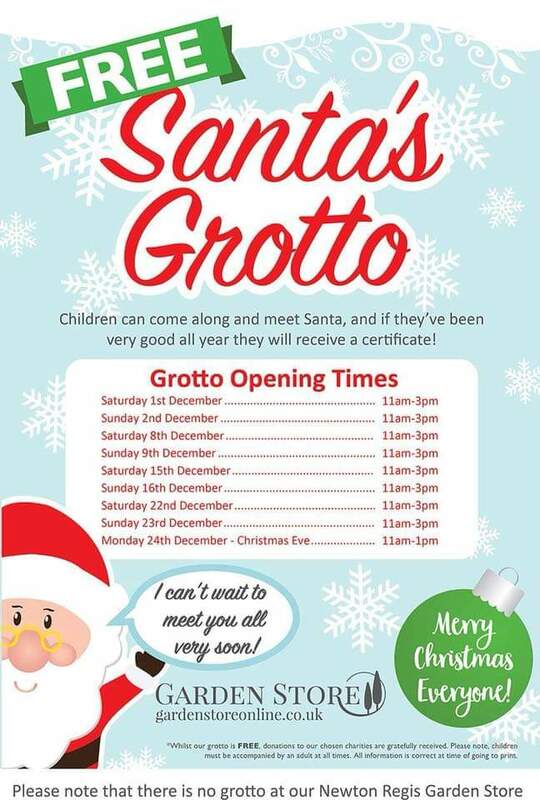 Every child will receive a present from Santa, a soft drink, and biscuits. 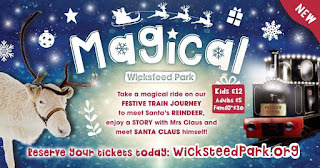 New event - Magical Wicksteed Experience lasts for 2 hours. 1st, 2nd, 8th, 9th, 15th, 16th, 20th, 21st, 22nd, 23rd, 24th December starts at 10am. 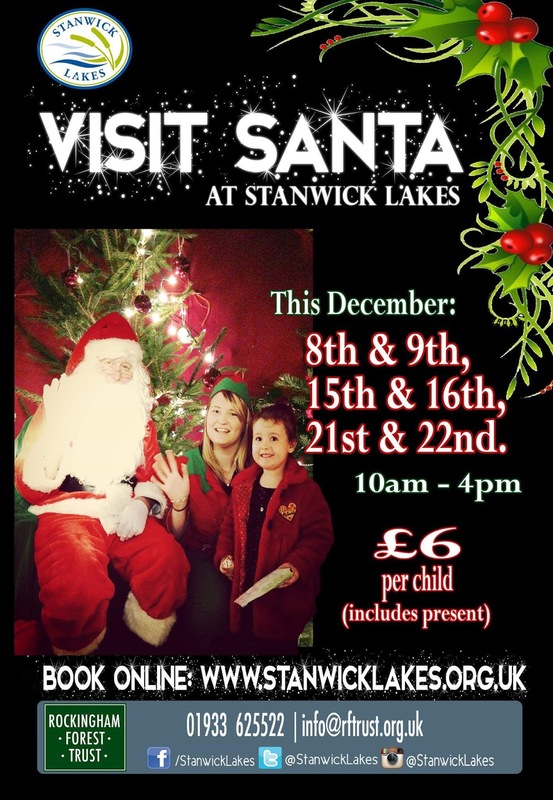 Santa and Mrs Claus will be at Stanwick Lakes on weekends throughout December. Tickets cost £6 per child and include a present, Christmas trail and craft making in the visitor centre. Book online. £14.99 child and £4.99 adult and baby £6.50 Can pre select gift and has a varied range building blocks, science experiment, soft dough set, magic box etc. Visit lasts approx. 45 minutes. SELLING OUT FAST!